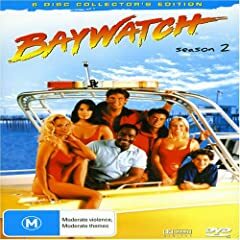 “Baywatch: Season 2 (Australian version)” was released in 2007. “Baywatch: Season 2 (Australian version)” est sorti en 2007. 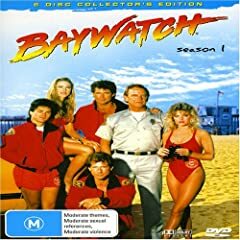 “Baywatch: Season 1 (Australian version)” was released in 2007. “Baywatch: Season 1 (Australian version)” est sorti en 2007. In the “Crystal Gayle – A Crystal Christmas in Sweden” DVD, we can find David singin’ several christmas songs all along. This “Crystal Gayle – A Crystal Christmas in Sweden” version was released in 2006. 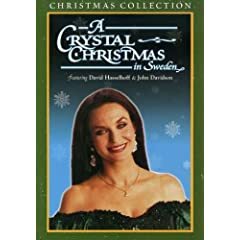 Dans le DVD “Crystal Gayle – A Crystal Christmas in Sweden”, nous retrouvons David chantant plusieurs chansons de noël. Cette version de “Crystal Gayle – A Crystal Christmas in Sweden” est sortie en 2006. 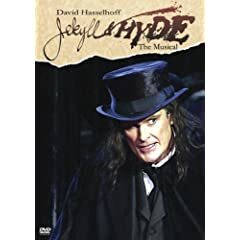 The last version of the “Jekyll & Hyde – The Musical” DVD released in US. “Jekyll & Hyde – The Musical” was released in 2006 and is still available in United States. La dernière version du DVD “Jekyll & Hyde – The Musical” sortie aux états unis. “Jekyll & Hyde – The Musical” est sorti en 2006 et est toujours disponible aux états unis. The UK version of the album “Sings America”. “Sings America”, UK version was released in 2006 and is still available in United Kingdom. La version anglaise de l’album “Sings America”. 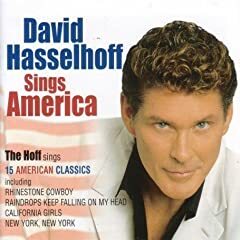 “Sings America”, version anglaise est sorti en 2006 et est toujours disponible en Angleterre. Another Best of, this one is really cheap! 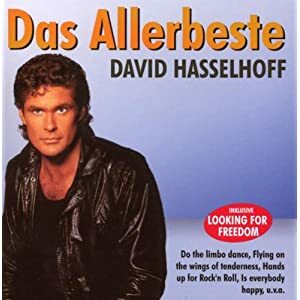 “Das Allerbeste” was released in 2008 and is still available in Germany. Un autre best of, qui est vraiment à prix mini ! “Das Allerbeste” est sorti en 2008 et est toujours disponible en Allemagne. 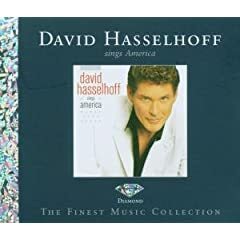 “Sings America (Diamond Edition)” was released in 2006 and is still available in Germany. “Sings America (Diamond Edition)” est sorti en 2006 et est toujours disponible en Allemagne. The “Sings America” CD + “The Night Before Christmas” CD + Bonus DVD in a special Box-set, a collector for fans! 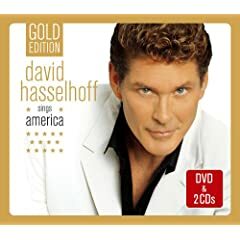 “Sings America (Gold Edition)” was released in 2005 and is still available in Germany. Le CD “Sings America” + le CD “The Night Before Christmas” + un DVD Bonus DVD dans un coffret spécial, un collector pour tous les fans ! “Sings America (Gold Edition)” est sorti en 2005 et est toujours disponible en Allemagne. Another really good best of. 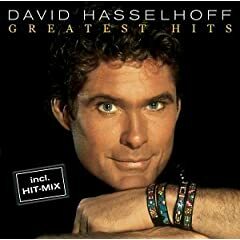 “Greatest Hits” was released in 2004 and is still available in Germany. Un autre très bon best of. “Greatest Hits” est sorti en 2004 et est toujours disponible en Allemagne. Some months after “Sings America”, was released this really good “The Night Before Christmas” CD. 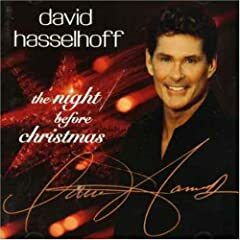 “The Night Before Christmas” was released in 2004 and is still available in Germany. Quelques mois après “Sings america”, est sorti ce très bon CD “The Night Before Christmas”. “The Night Before Christmas” est sorti en 2004 et est toujours disponible en Allemagne.